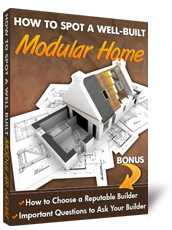 If you are seriously considering a modular home, the first question you must ask yourself is, “How do I know if the modular home I am looking at is well-built?” While conducting our research, we found that over 85% of homebuyers were concerned with structural integrity. 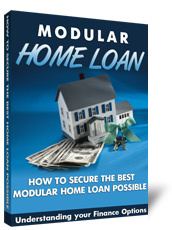 It’s a big deal because ultimately it will have a huge impact on how well your home performs in years to come. 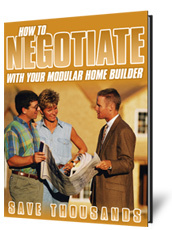 It will also impact the resale value when it’s time to sell. 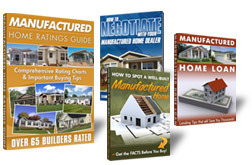 This 15-page E-Book also contains valuable information on, “How to Choose a Reputable Builder” and “Important Questions to Ask Your Builder”.